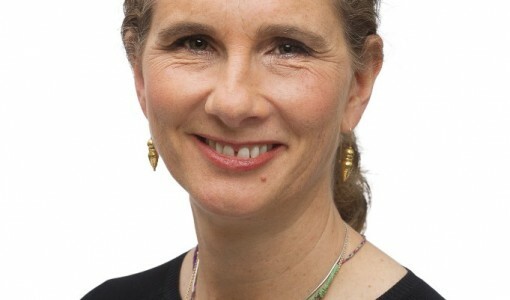 NORTH GRAFTON, Mass.—August 5, 2014—Cummings School of Veterinary Medicine at Tufts University has appointed Jean Hoffman, president and CEO of Putney, Inc., to its Board of Advisors. During her five-year term on the board, Hoffman will work with Dean Deborah T. Kochevar, D.V.M, PhD, DACVCP and David McGrath, D.V.M., chair of the board and trustee emeritus, to provide counsel and support to further the veterinary school’s teaching, research and service missions. Hoffman was recently named an EY Entrepreneur of the YearTM 2014 New England Award winner in the Life Sciences category, in recognition of her success in building Putney into the largest generics company in the veterinary pharmaceutical industry. “Jean is a strategic thinker. Her proven business expertise, her long view in problem solving, and her practical insights of the veterinary profession will be valuable assets in advancing the school’s academic, clinical and research programs,” said Kochevar. 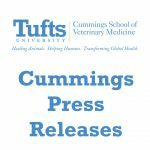 Hoffman said she is honored to serve as a member of the Board of Advisors to the only veterinary school that exists in the six-state New England region. “Cummings School of Veterinary Medicine has its eyes on the future. The school not only provides future veterinarians with instructional excellence, it fuels the region’s growing life sciences economy with its ongoing commitment to research and development,” said Hoffman.